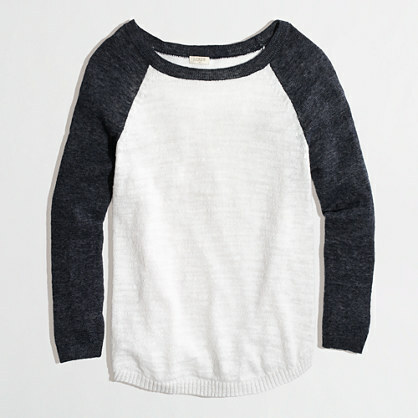 So I told myself I wouldn’t buy anything new before France, but here I am advocating more online shopping…I tend to justify purchases by saying “it’s on sale!” I had been eyeing this J.Crew Factory baseball sweater for awhile, so when I saw that it was an extra 25% off the already 50% marked down price, I took the plunge. Only $27.13 total (with shipping)…find it here! I bought this one (navy/white), but there are also a couple other colors! I also had been looking into buying a pair of Jack Rogers sandals, but at over $100, they were definitely not in my price range! I found some knock-offs here, but figured I would wait until summer and try to find them then. But then I saw a bunch of posts on Instagram last night about a way to get real Jacks for cheap! Basically there is a Living Social deal right now for $50 to spend on lastcall.com (which is like a Neiman Marcus outlet), but the deal only costs $22! And the Jacks on lastcall.com are on crazy sale right now, so I bought the deal (for $22) and paid $14.40 with shipping for the sandals (since the deal was worth $50). 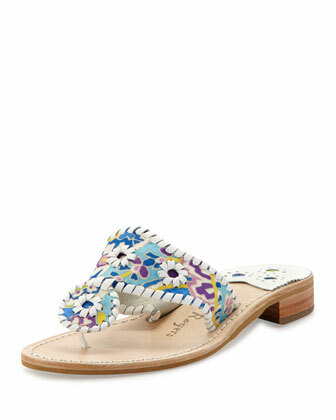 So in total, these $100-plus sandals cost me $36.40! But hurry…I think the Living Social deal for $22 is only good today and the sale on Last Call is only until 4/25! Are you getting income for these referrals?